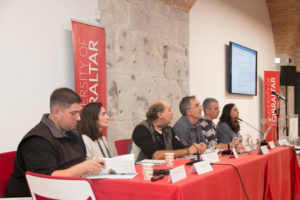 During the 7th and 8th of December 2018 we celebrated the 7th SECEMU Conference on Bat Research and Conservation at the University of Gibraltar, thanks to the excellent organisation by our members at the Gibraltar National Museum. 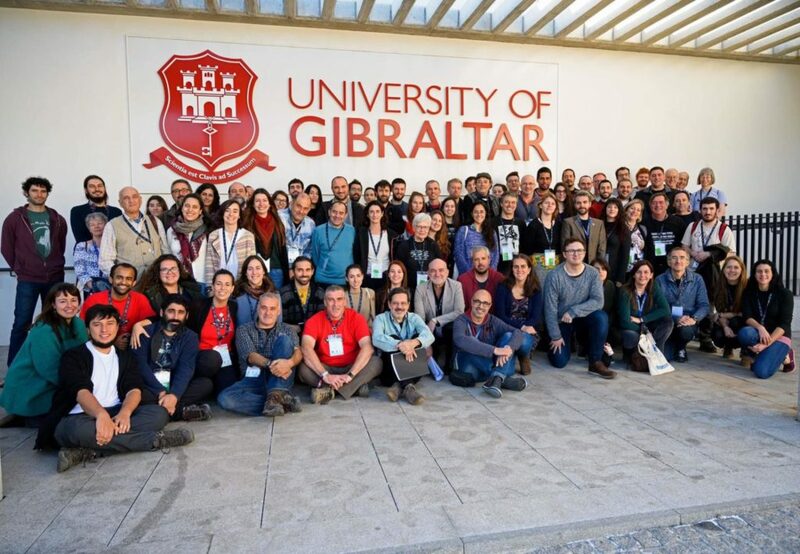 It turned out to be a great success with 110 delegates from more than 10 countries, all sharing a common interest: bat research and conservation, particularly concerning Iberian populations. To this end, 16 talks, 22 posters and 3 invites speakers were put forward at the conference. 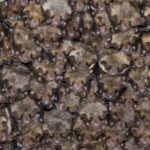 These dealt with very diverse topics from the history of bat research in various Iberian countries, how they benefit their ecosystems… to bat conservation and mitigation measures. 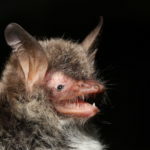 In this light, Rodrigo Medellín of the National Autonomous University of Mexico illustrated the ecosystem services provided by bats: What and how to value it; Dailos Hernández Brito of the Doñana Biological Station (CSIC) illustrated the problem of the Greater Noctule bat, threatened by an invasive species such as the Ring-Necked Parakeet; and Jorge Palmeirim of the Centre for Ecology, Evolution and Environmental Changes dealt with how research is linked with conservation, drawing on experiences in Portugal. All talks were video recorded and will be available for public viewing very soon. You can download the SECEMU Conference Book of Abstracts here. The Conference Programme is also available here. The prize for the best talk went to Ricardo Rocha with “Synanthropic bats as potential suppressors of multiple agricultural pests: A case study from Madagascar” who received an SM4BAT FS, SM-U2 microphone and permanent licence for Kaleidoscope Pro donated by Wildlife Acoustics. 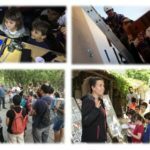 The three best posters from first to third were by Natalie Yoh, Xosé Pardavila and David Guixé with prizes donated by Petterson Elektronik, Oryx and NHBS respectively. Wildlife Acoustics also held a workshop where an Echo Meter Touch Pro 2 was raffled among delegates and won by Antonio Moreno. Congratulations to all the winners! All this would not have been possible without the event sponsors to whom we are very grateful. 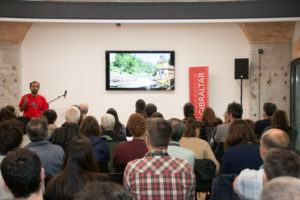 This was our second conference held in a wider Iberian context following our 6th conference held in Portugal in 2016, further strengthening the ties for the conservation of bats between Spain, Gibraltar and Portugal. As the conference came to a close, SECEMU held its 30th Annual General Meeting where a summary of the past year’s activities were presented and future issues discussed to improve our association. We hope to see you at the next Annual General Meeting in 2019 and our next biennial conference wherever that may be!